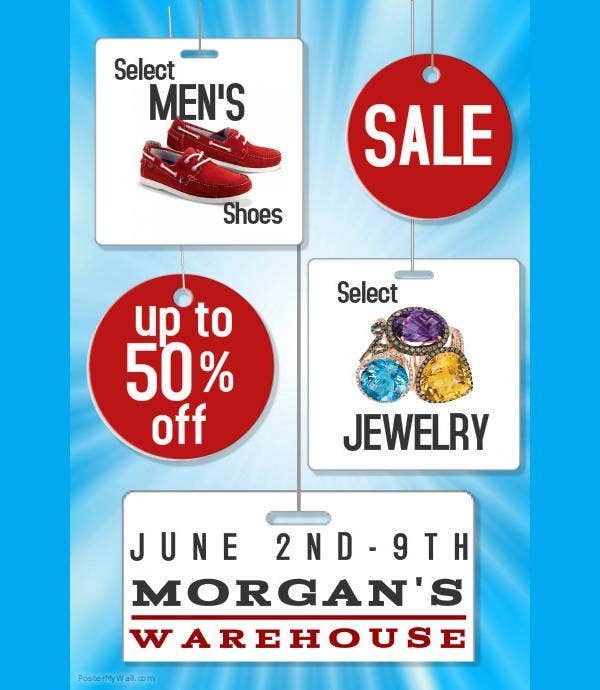 If placed on the correct location and space, posters can be a cost effective marketing tool that can communicate with a large audience at once. 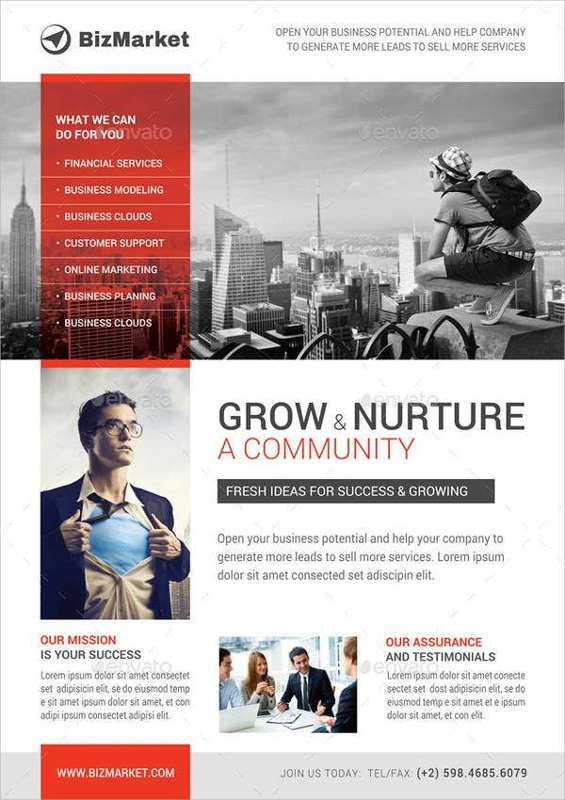 Many business and corporate firms use this tool to promote their ideas, services, products and also values. If you are looking for business posters designs for your next project the you are at the right place. We have few templates and we are sure they will prove helpful to you. You may also see Poster Templates. Here is a corporate business poster that perfectly communicates the business value to its target audience. If you have anything similar in your mind for your corporate business poster design, then you don’t have to begin from the start. 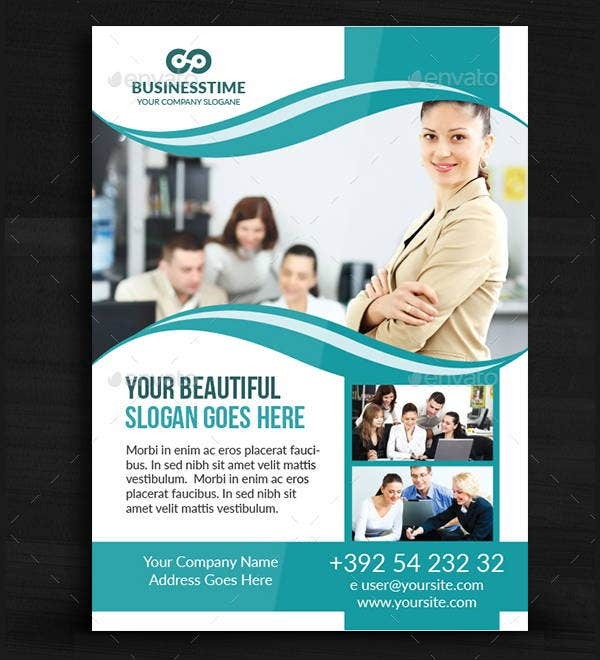 Instead you can take help of the template and create a powerful corporate business poster for your corporate brand. 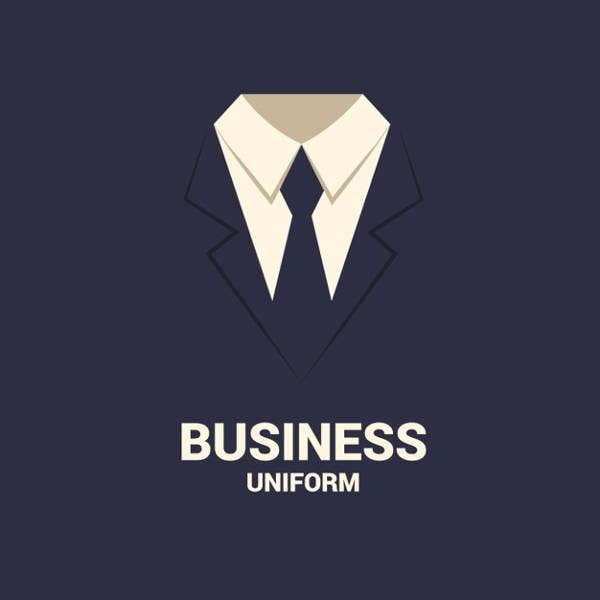 The business poster comes in 3 different colors and you can choose the color of your choice. You can also edit the design in Photoshop and create a poster as pr the requirement in much less time. The template can be used for multiple businesses and is not specific to any particular type of business. 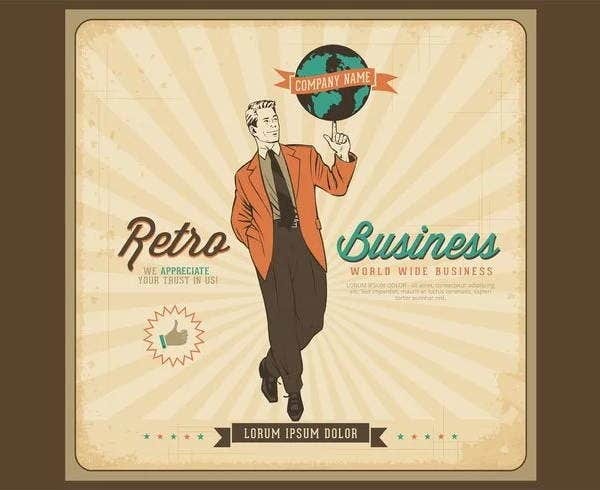 If you are thinking why does one need a retro design poster for business, then you need to reconsider. There are some businesses, like restaurants and hotels for instance, where retro design poster works a great deal for you. 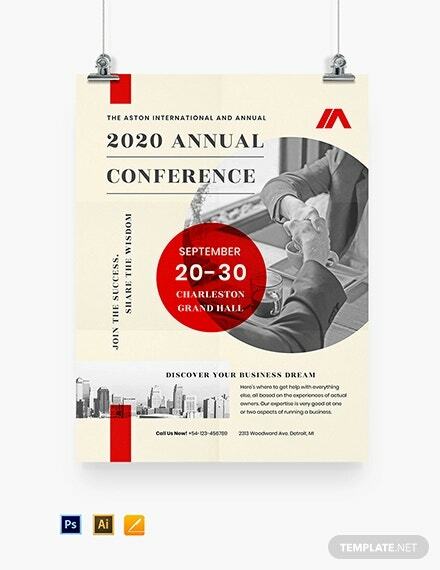 The template given here can help you come up with an interesting retro poster design. 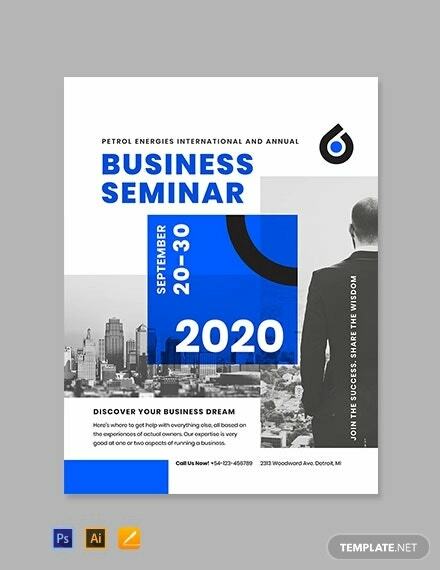 This business poster looks highly professional and the geometric design has a key role to play there. The geometric design and colors is giving a crisp look to the poster. If you want to create a similar poster, you can click on the link to get the link of the vector. The vector is available in PSD file format. 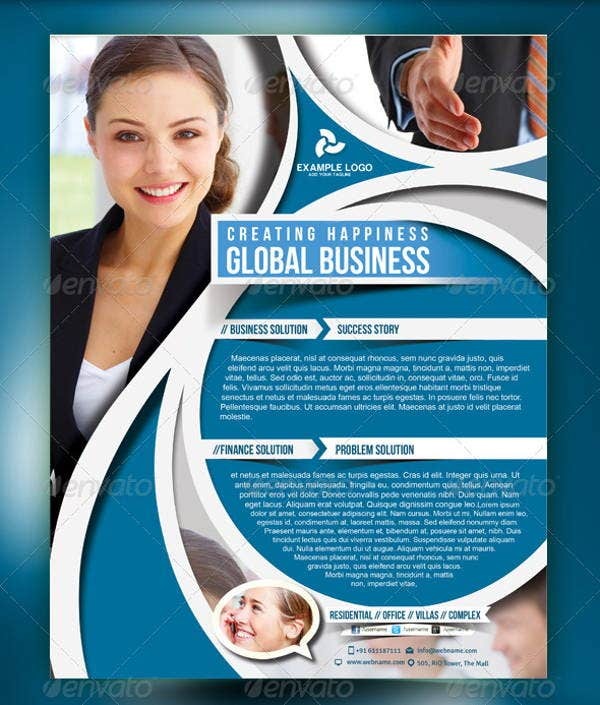 Here is a poster magazine template that you can use to create a business poster for yourself or your business. It comes in A4 size. This print ready file is easy to edit on photoshop, whether it is image or text. You can also change the colors and logo in photoshop. 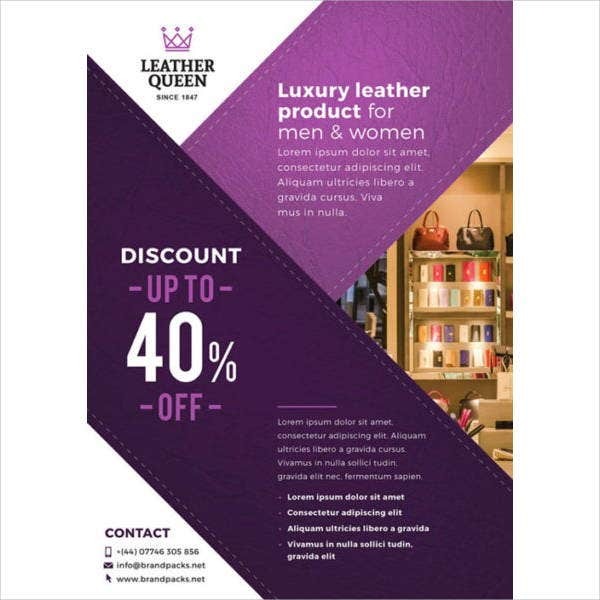 This poster design is perfect when you are trying to promote an interesting offer or discount on your products. This is a premium template and all the elements provided in the template can be edited. And finally, we have a minimalistic poster design. 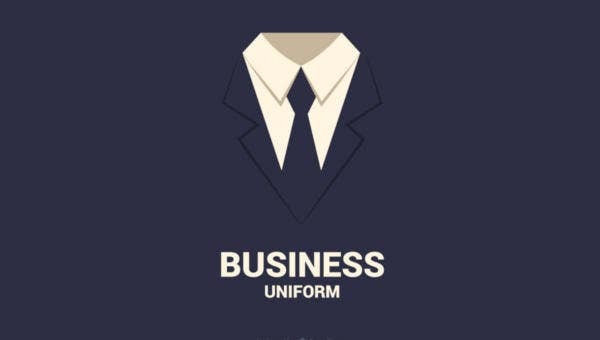 Minimalism work in every theme and when it comes to business posters, minimalist design add to the elegance and make it look professional and polished. Posters are the most effective way to communicate with your target audience but only when they are correctly designed otherwise they can also miscommunicate and there is no scope for two way communication so the error once occured cannot be rectified. These poster design templates come in PSD file and with smart objects which makes editing a very simple task. 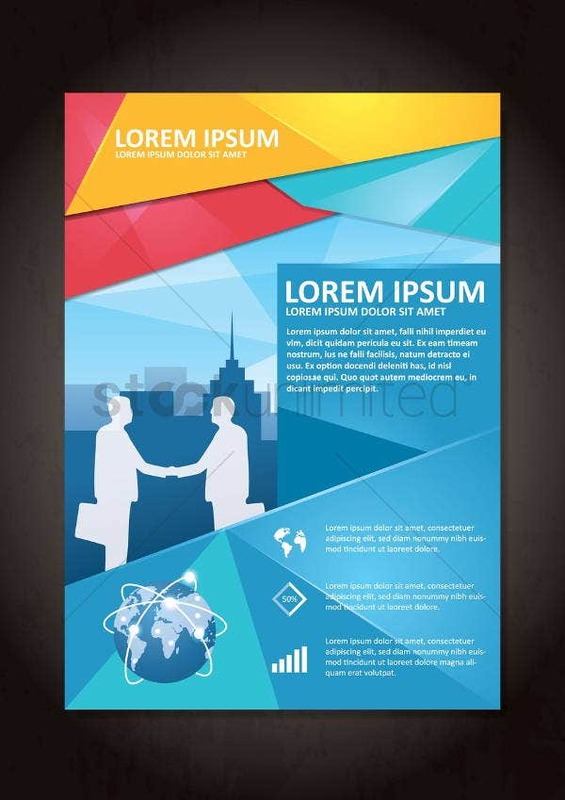 This is a cost saving method that can help you in creating effective poster designs.